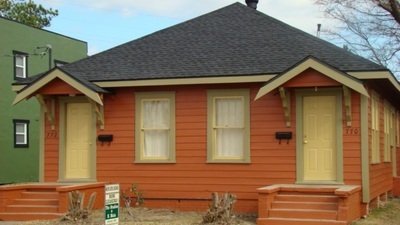 The Studios at N. Main is a historic apartment community in downtown Beaumont built in the 1930’s. 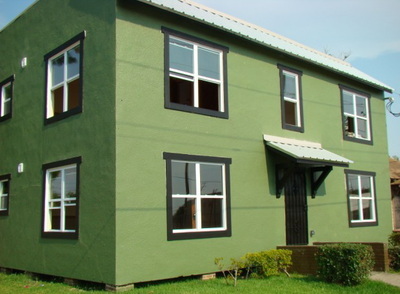 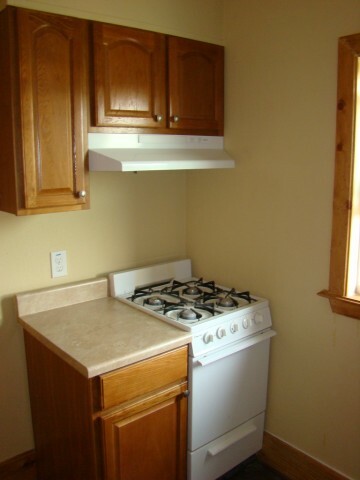 It consists of a unique 8-unit apartment building with a beautifully updated duplex next door. It is conveniently located off of I-10, two blocks from the downtown entertainment district, museums, and river front park. 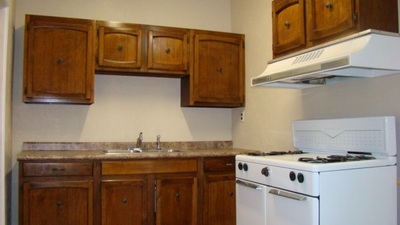 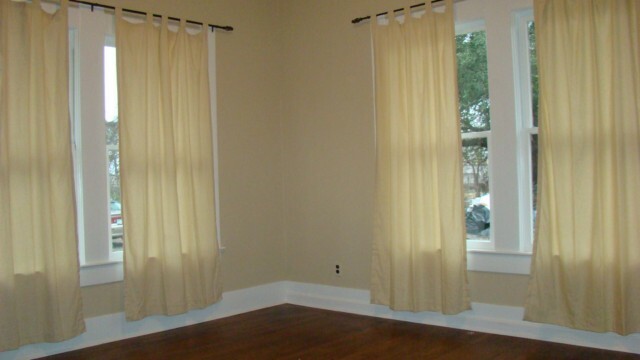 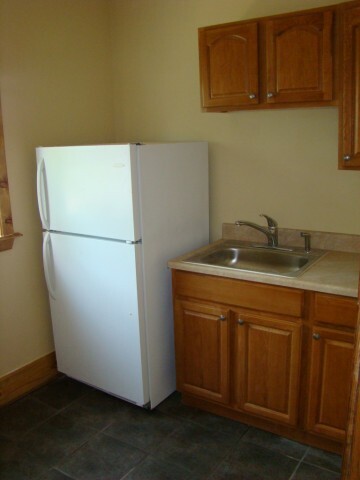 There are one bedroom studios and one bedroom apartments with separate living and dining rooms available. 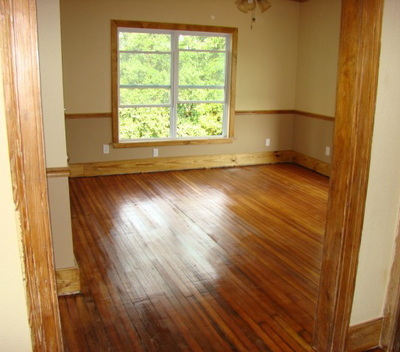 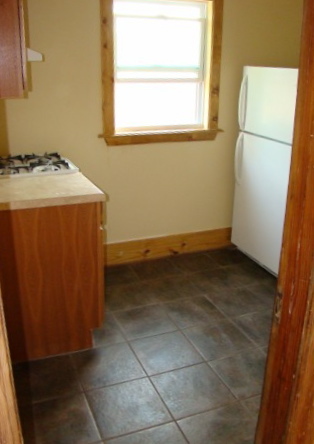 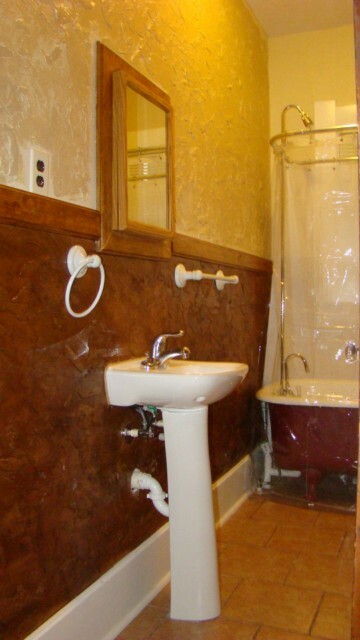 Both buildings have been completely renovated with tile floors in kitchen and baths, new or renovated windows, cabinets, appliances, and more. 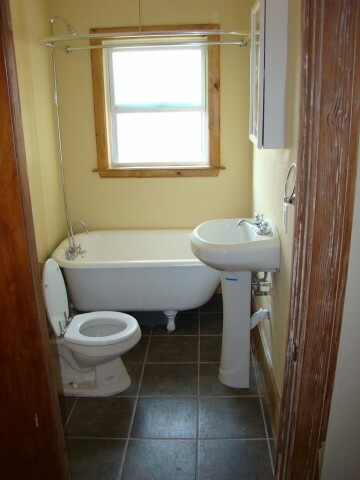 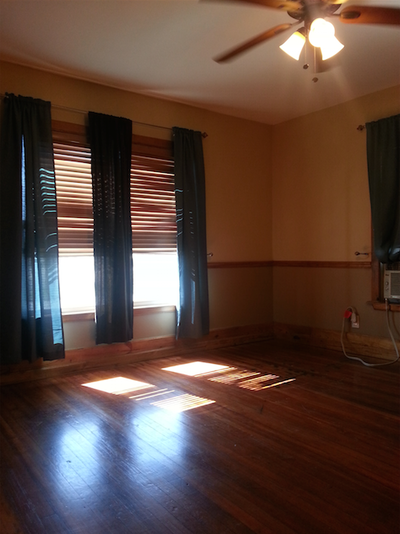 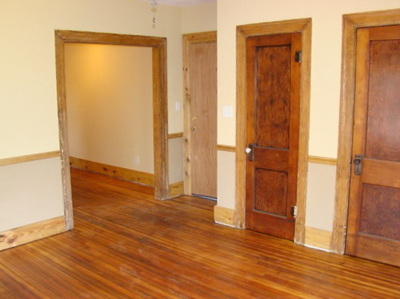 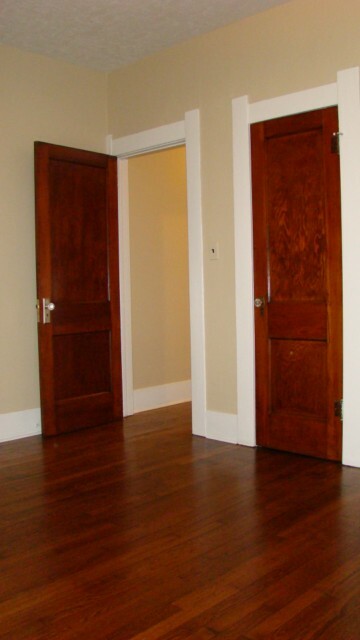 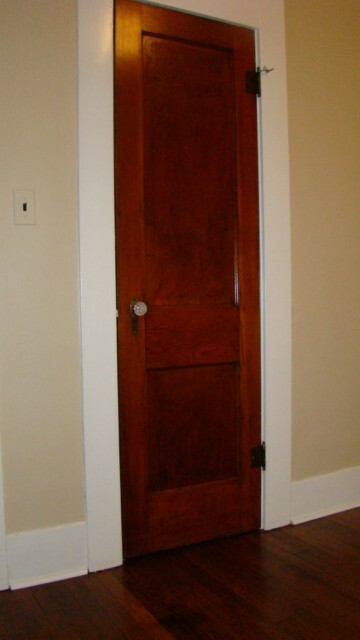 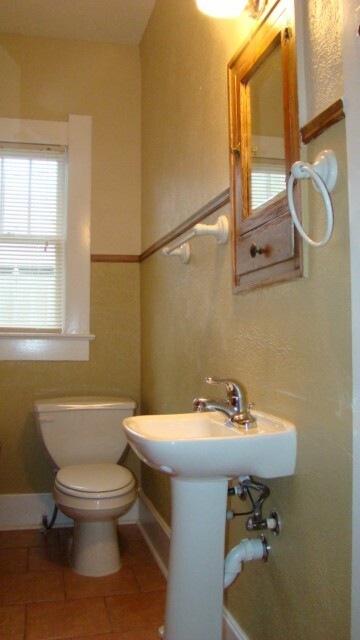 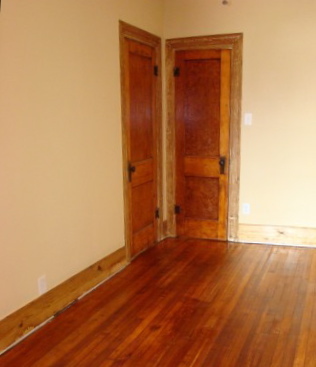 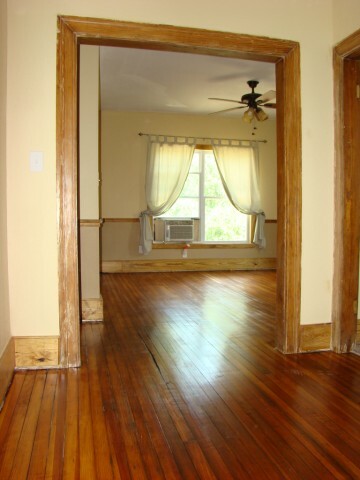 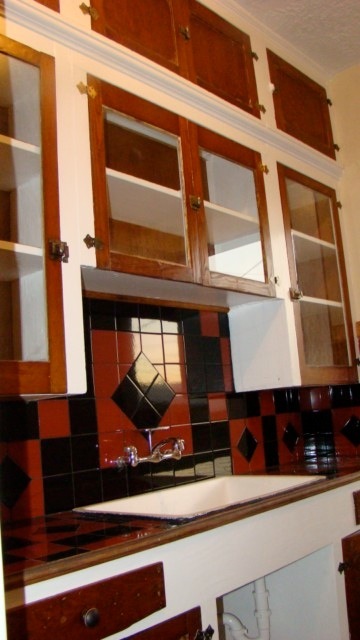 All units feature many original aspects such as beautifully restored hardwood floors, trim, doors, claw foot tubs, and other architectural elements. 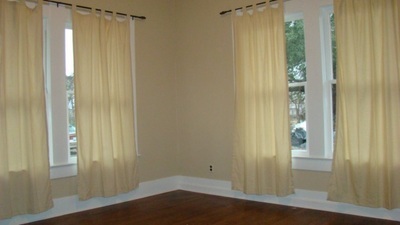 They are located at 784, 772, and 770 N Main Beaumont, TX 77701.